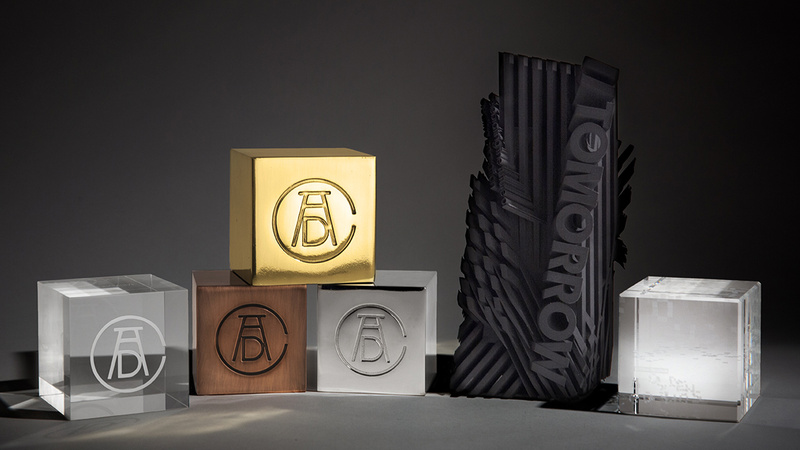 The ADC Annual Awards of Art + Craft in Advertising and Design is the oldest continuously running industry award show in the world. These Awards celebrate the very best in advertising, digital media, graphic and publication design, packaging, motion, photography and illustration, all with a focus on artistry and craftsmanship. The 94th annual awards were held this week in Miami, where it was announced that Wayne the Stegosaurus has received a Bronze Cube for Motion Animation, while the Marco Polo Title Sequence took home a Bronze Cube in Advertising Craft Title Design and the Merit Award in the Motion Title Design category. Click Here to see all the talented winners!